1. Its' FREE! Your buyers' agent does not get paid unless and until you close on a home. 2. Your buyers' agent will schedule all property showings to your schedule, saving you time and headache. 3. Buyers' agent will evaluate and help you secure financing that best suits your needs and local available programs. 4. Buyers' agent will keep stress off you, the buyer, by first explaining the buying process and then guiding you through each step. 5. Buyers' agent will point out RED FLAGS during the showing such as roof, foundation, smells ,cracks, age of appliances and heat and air, noticeable insect issues etc, and have recommendations for inspectors. 6. 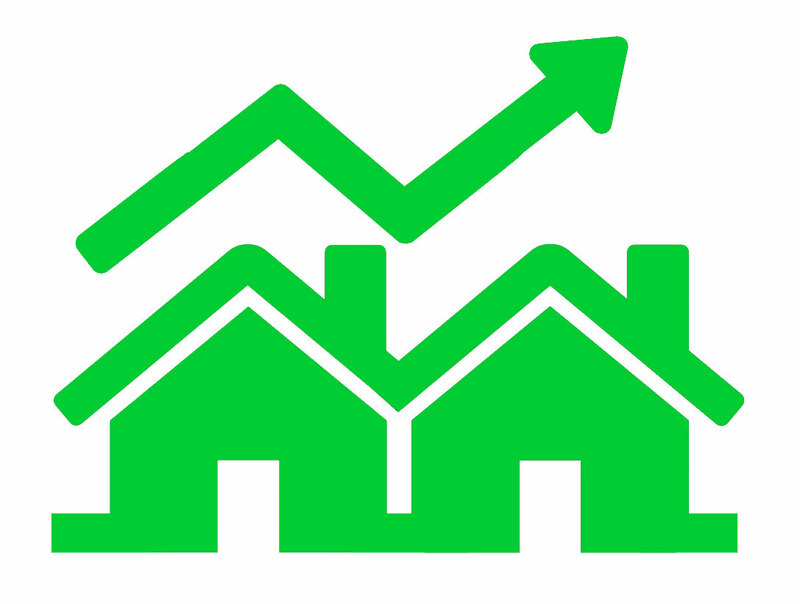 Buyers' agent understands local market and will provide market statistics to help you make a fair market offer. and help you write a solid contract that will give you a better chance of having your offer accepted. 9. Buyers' agent has a referral team of inspectors, contractors and professionals to inspect and evaluate the home you have chosen. 10. Buyers' agent will keep the transaction on schedule, coordinating all inspections and staying in constant contact with all parties keeping the process moving forward. My purpose as your REALTOR® is for you to be so outrageously happy with the help I provide you , that you will gladly introduce to me to at least two people you really care about before your purchase closes. Not because you feel obligated ,but because you truly believe they’ll benefit. Home buying Can be a Joy, IF you are prepared ! This property has a 2 bedroom, 1 bathroom mobile home plus outbuildings. Fenced for horses. Creek on the border of property. 32 x 40 barn with loft, electric and water. Oak Haven Resort is the exclusive rental management company for properties in Oak Haven Resort. Please refer to cabin 78 when inquiring about the property.